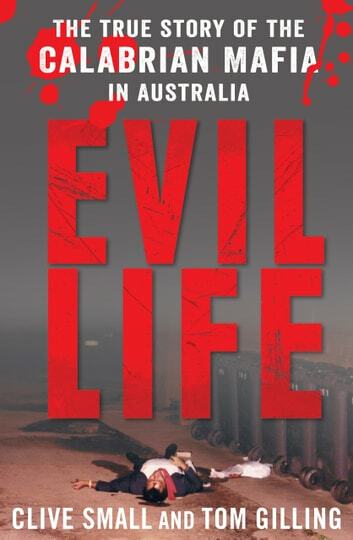 The Calabrian mafia is Australia's oldest, largest and most ruthless crime syndicate, trafficking drugs worth billions of dollars and laundering the proceeds through sophisticated international networks. Enforcing discipline with age-old tools of violence and intimidation, the Calabrians have been responsible for nearly 40 murders in Australia since the mid-1970s and many more before that. Mafia families in Australia report directly to bosses in Calabria and profits are funnelled back to the mother organisation. Yet despite overwhelming evidence to the contrary, Federal and State law enforcement agencies have long assured the public that there is no Calabrian mafia in Australia. With powerful and uncompromising clarity, Evil Life shatters this myth. 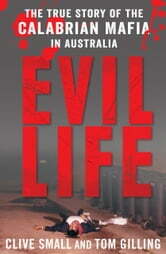 Drawing on court documents and unreleased intelligence reports, as well as interviews with well-informed sources, the authors reveal how the Calabrian mafia evolved from its beginnings on the north Queensland cane fields in the 1920s to establish cells in every major capital city, making Australia a key outpost in the world of global organised crime.